The Toronto Vegetarian Association (TVA) is a well-organized and informative resource for vegetarians (and veg+ curious!). They print an annual Vegetarian Directory of local restaurants that are offer veg-friendly dishes. You can find the print version at most vegetarian restaurants and many organic food stores across Toronto. A $20 membership card gives you 10% off at a long list of food outlets and retailers, quickly paying for itself. I have been a vegetarian since 2008. 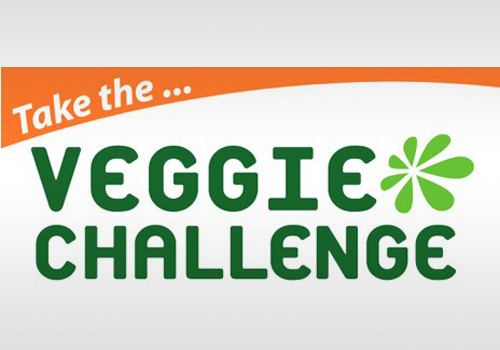 It all started when I signed up to ‘take the veggie challenge’ and try a vegetarian diet for 30 days.